A visit at Choco-Story Bruges, a hot chocolate, 2 chocolate tastings and a walking tour in the city. We have created a walk along Bruges' most interesting chocolate related sites. Consult this chocolate walking guide as you walk among Bruges' most beautiful attractions and choose 2 out of the 12 chocolate shops to take a whiff, a taste or have a drink full of chocolate! Then continue your tour with an informative visit to the Chocolate Museum, Choco-Story. 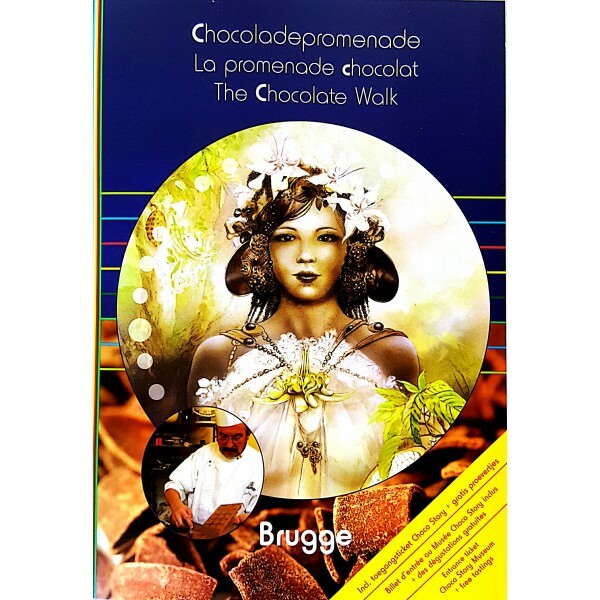 If you are curious about the Bruges of today and yesterday and you are crazy about chocolate, this walk is made for you! At the back of the guide you will find 4 tickets that can be torn out. Two of them can be exchanged in different chocolate shops mentioned in the guide.The third ticket can be exchanged at the Choco Jungle Bar for a chocolate drink. 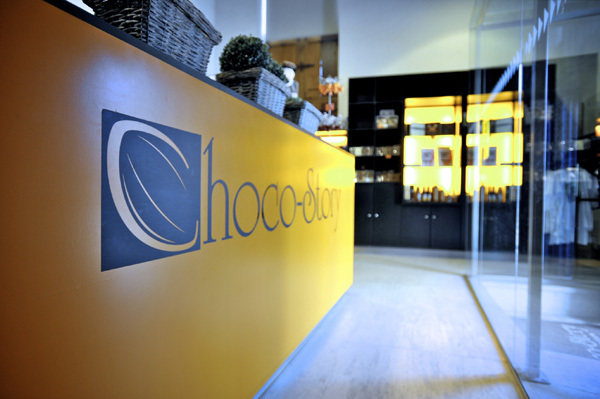 In exchange of the fourth ticket, you can enjoy a free visit at the Chocolate Museum, Choco-Story.